Partington food bank is a lifeline to those that need it and sadly they have seen a rise in the numbers of people asking for food parcels over the past couple of months. The food bank is managed by a local volunteer and charitable champion Cheryl Malcolm who gives her time week in and week out to support and work with the community, the foodbank operates from the Fuse on a Thursday between 10.30am and 12.30pm. 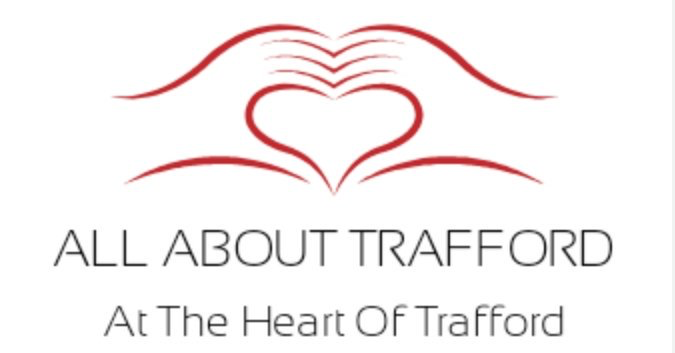 Partington foodbank since last April have supplied over 833 emergency 3 day parcels with over 400 of those parcels being for children living in poverty according Trafford South Foodbank. With the government going way to far with its austerity plans which have hit the most vulnerable hardest, these food banks really are a lifeline to many people, and even people with good jobs have to use a foodbank since wages have not increased and things become more and more expensive, things will only get worse as council tax is set to go up by a big amount this April. Anyone wishing to donate and support the Partington food bank can do so by taking your food donations to the Fuse on Warburton Lane on a Thursday Morning or to the Trafford South Foodbank at the Timperley Methodist Church on either Wednesday or Friday mornings.